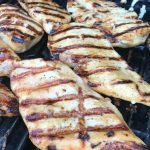 We eat a lot of chicken in my house and this is one of my favorite marinades when grilling. It adds so much flavor without overpowering. It’s versatile enough so kids and adults can enjoy it (meaning: not spicy) and takes well to any additional sauce you want to add after it’s grilled. I highly recommend pairing it with my Charred Poblano and Corn Salsa or using leftovers in my favorite chicken salad recipe that I promise I will post later! Until then, just in time for the weekend – fire up your grill and give this recipe a try! In a large bowl, whisk together all ingredients except the chicken. Place chicken in a gallon size, Ziploc bag. Pour marinade over the chicken, seal and refrigerate for at least 4 hours, up to 24, turning bag over multiple times to ensure marinade is evenly distributed. 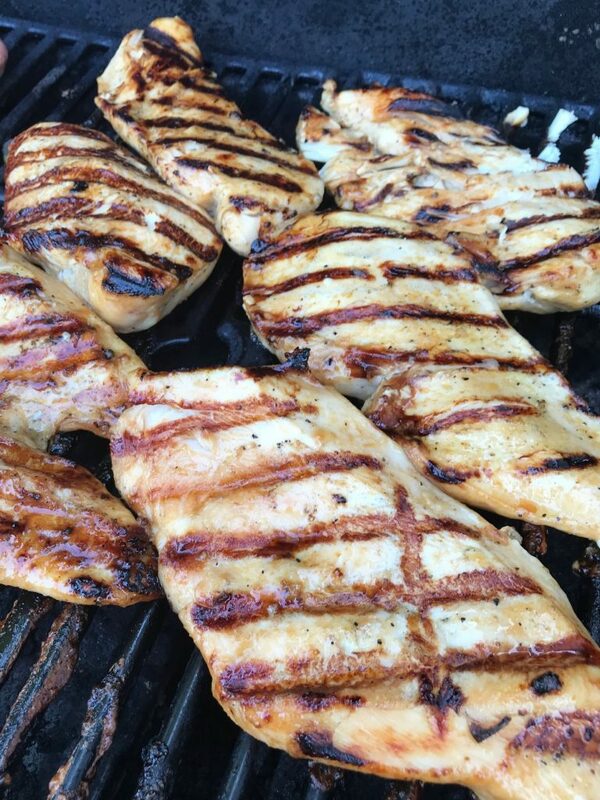 Grill chicken 5 – 6 minutes per side, until cooked through. 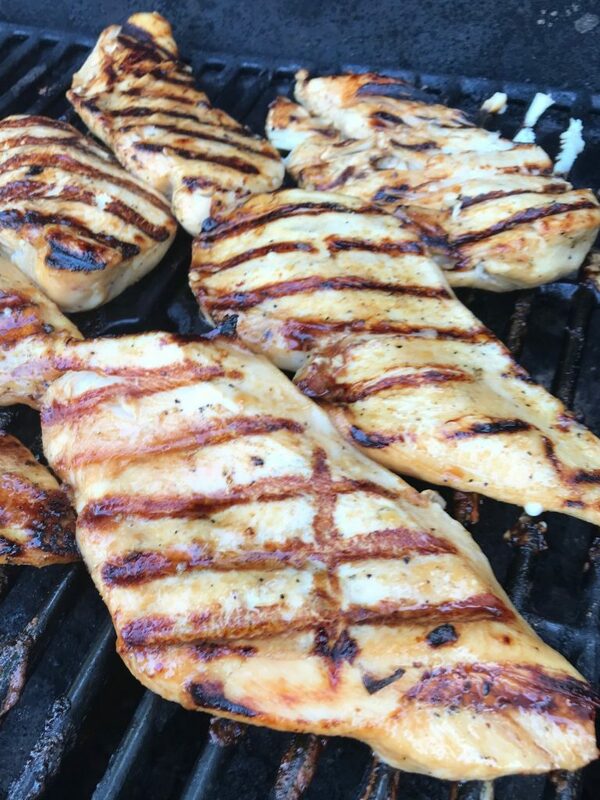 Remove chicken from grill, cover loosely with foil and let rest 5 minutes before serving.